Many iOS devices owners are stuck with the official iTunes by Apple. If you are looking for an appropriate alternative, WinX MediaTrans should be a nice choice. It allows you to transfer files between iPhone/iPad and PC extensively or selectively without erasing data. So you can backup your songs, videos, photos, playlists, eBooks, messages, contacts, apps, etc from iPhone/iPad to computer easily, and transfer local contents to iPhone/iPad very fast. 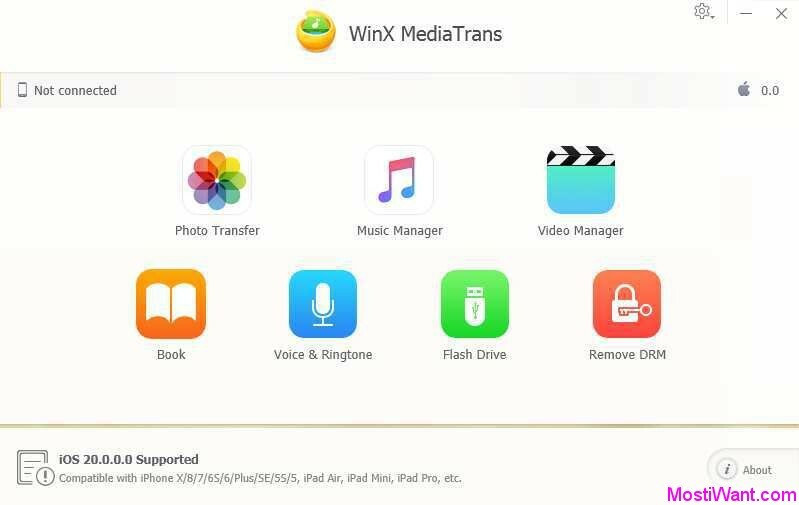 WinX MediaTrans allows users to convert those incompatible video or audio formats to iPhone/iPad-compatible formats with original quality. Users can play and preview the video/audio files before converting. The converted media files can be directly transferred to iDevices. Moreover, the outstanding iPhone transferring software can auto-rotate video from vertical to horizontal so as to normally watch the video. It can also act as an iPhone ringtone maker to help users make iPhone rintones from their favorite songs. Transfer files between iOS 11 GM and Windows OS without risk in unexpected information leakage and file erasing. Create, modify and delete playlists. Add and manage songs with drag & drop. Edit and correct player and album names & info in batch mode at will. Add/export/make iPhone ringtones;Reduce big video file size to 50% without quality loss on iPhone iPad. Compatible with iPhone X/8/7/6S/6/Plus/SE/52/5, iPad Air, iPad Mini, iPad Pro, etc.iOS 20.0.0.0 supported. WinX MediaTrans is normally priced at $29.95 per serial key / registration code. WinX software have launched their 2018 Halloween Special Offer where everyone can download a full version copy of WinX MediaTrans for free. Giveaway valid through Nov.7, 2018. Visit the promo page here during giveaway period to download the giveaway package. Alternately, here is the direct download link for giveaway package. Please make sure to follow the instructions in the “Read me – license key.txt” file which is included in the package for proper activation. Updated: This is not a new promo but lasts for a long time. It is still working and many of you may need it. I change the date published for this post to make it up. 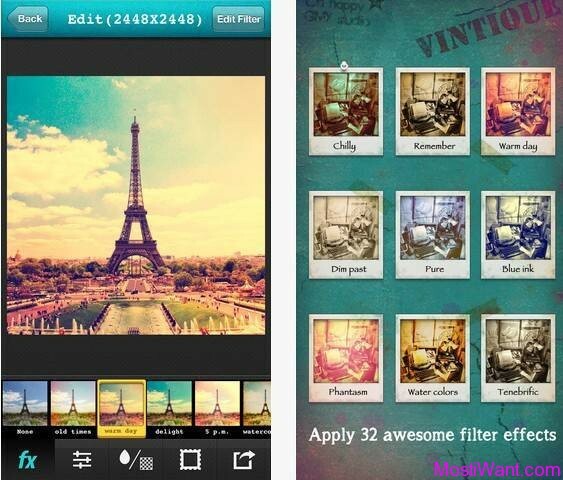 Enjoy this full featured and easy to use iOS transfer software.